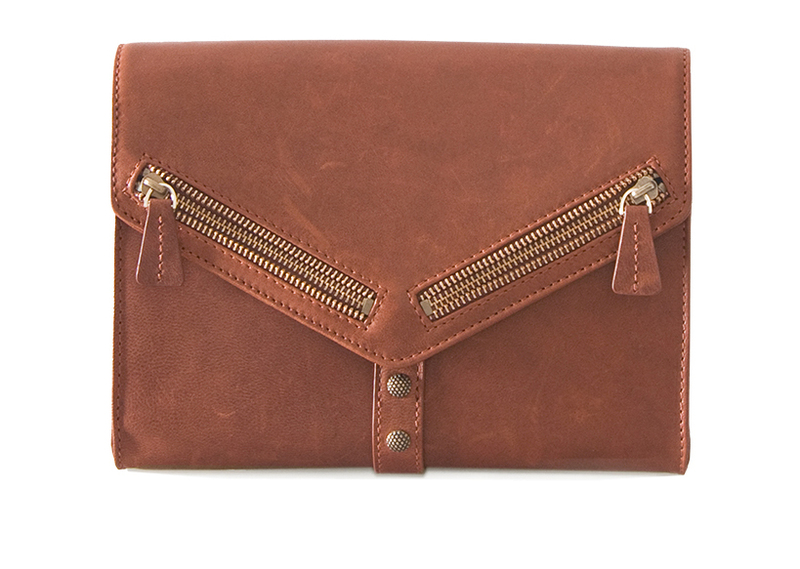 I’m really into rose gold right now and this little clutch from Botkier is major! The color is perfect for autumn and I would totally rock it PFW editor style with white denim and an oversized IRO t-shirt. Buy it here !